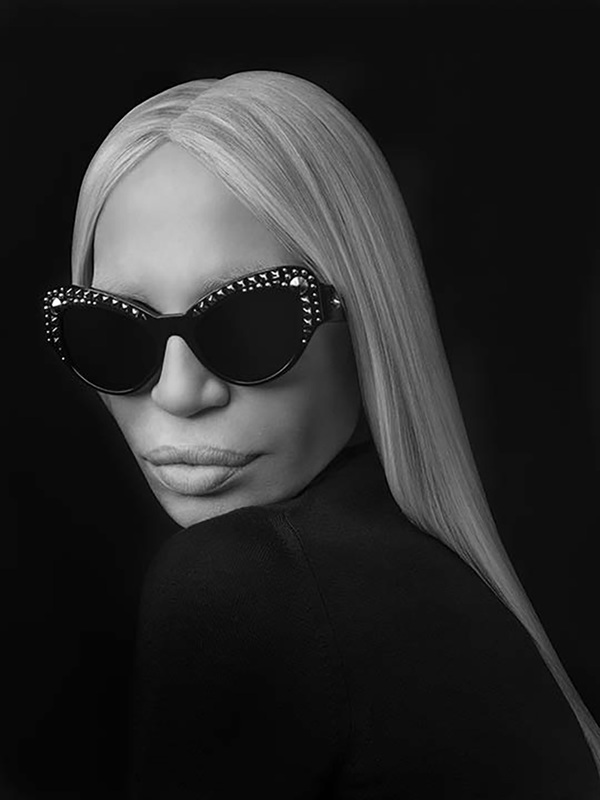 Creating sales growth and lead generation for the launch of a new Versace eyewear collection in the US market through the support of 2 partners (Luxottica and Suglass Hut), despite a very small media budget, a tight timing and a testimonial that couldn’t be mentioned. 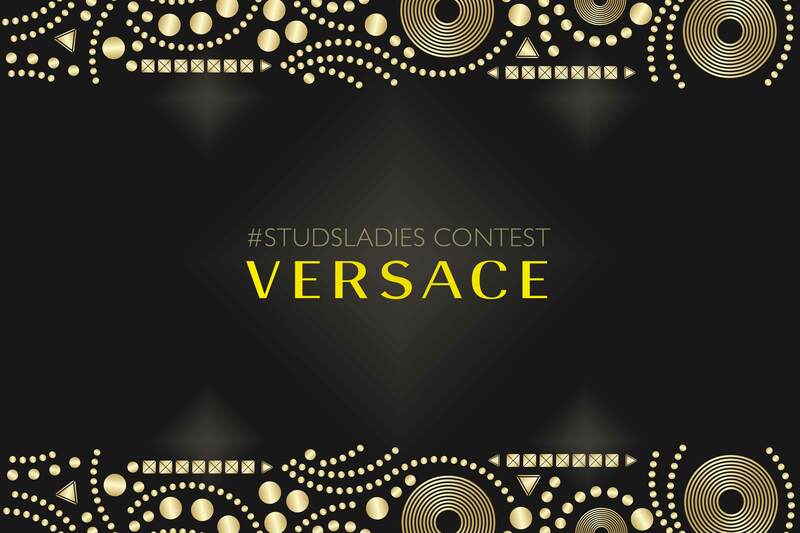 A 2 weeks long digital engagement platform based on product features (studs) that becomes a fashion and personality statement: studsladies are the new rebels. 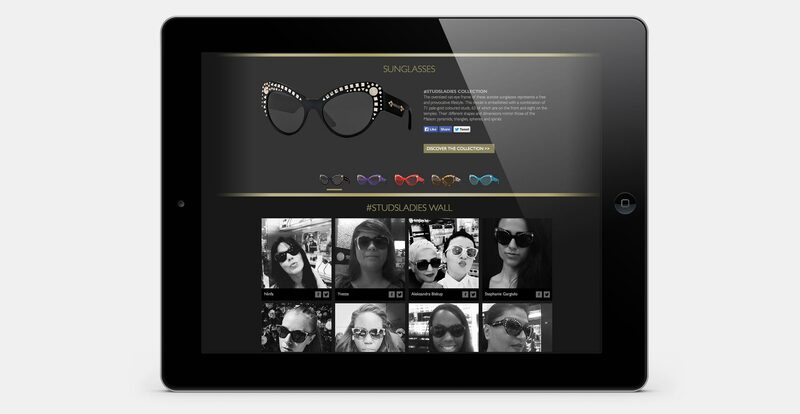 We created a microsite where US users were invited by a video manifesto to subscribe and upload a selfie wearing the new Versace sunglasses in the Sunglass Hut stores. Within all the pictures uploaded one lucky user won a prize trip.